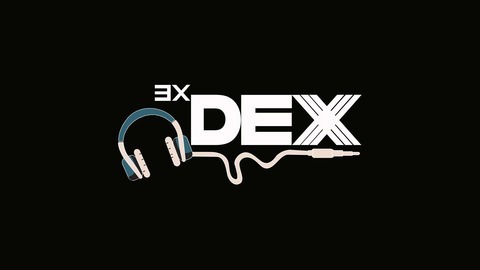 Hosted by DJ 3X Dex. The curator of music for the bougie, ratchets and in between. 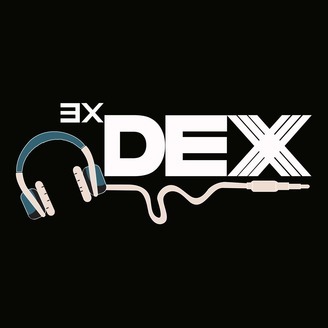 Every Friday, DJ 3X Dex provides you with mixes that are fresh, raw and unedited. Suitable for at home, a party, in the car, during your workout, wherever you choose fit. www.dj3xdex.com #4PlayFridays.